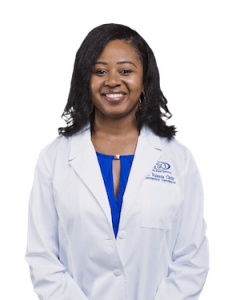 Call our TSO Eye Clinic in Richardson to make an appointment with Dr. Valenta Carter to talk about your eyeglasses, contact lenses or specialty lens needs. You are also welcome to drop in anytime to browse through our large selection of designer eyeglass frames and sunglasses. Welcome to TSO Custer Creek. Contact our Richardson eye clinic staff to schedule an appointment or fill out the appointment request form below. We believe that providing quality eye care to our Richardson eye care patients is a two-way street, so please let us know where we can make improvements or what kind of services you would like to see in the future.